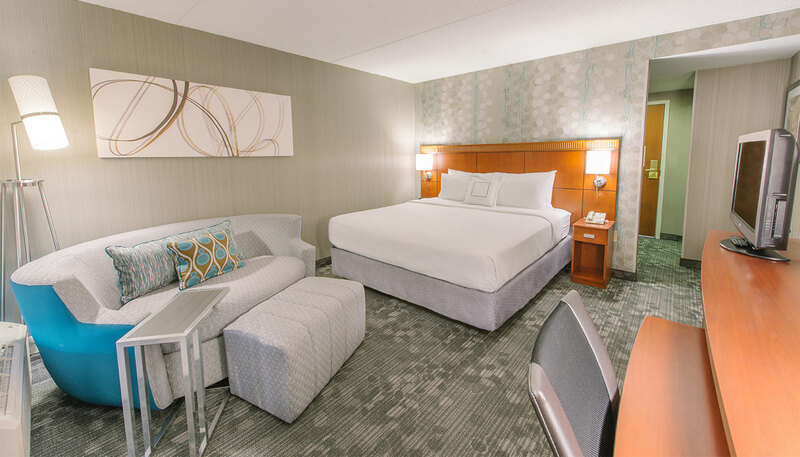 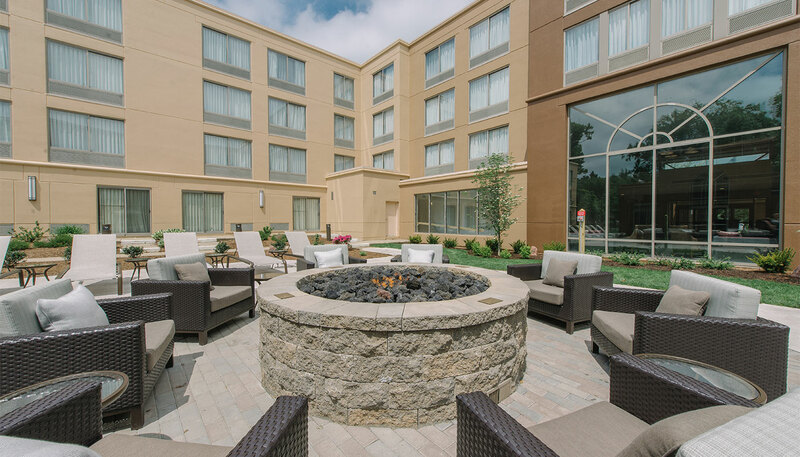 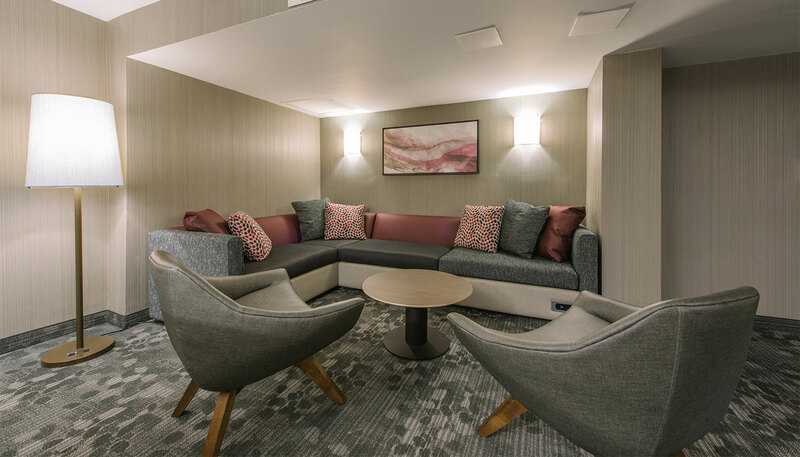 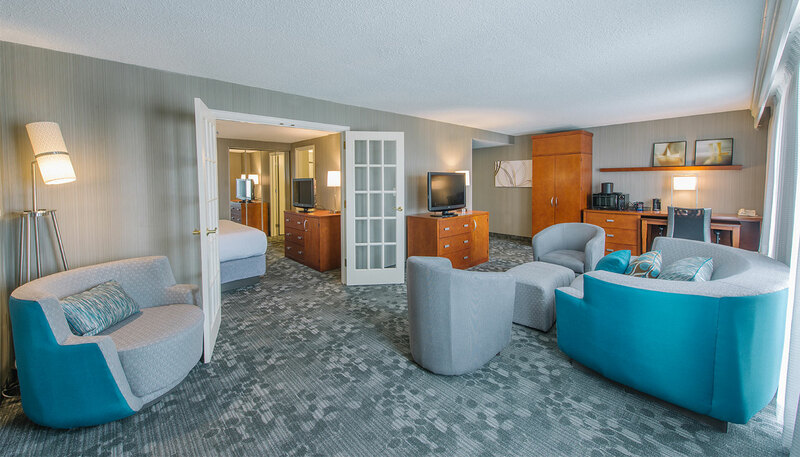 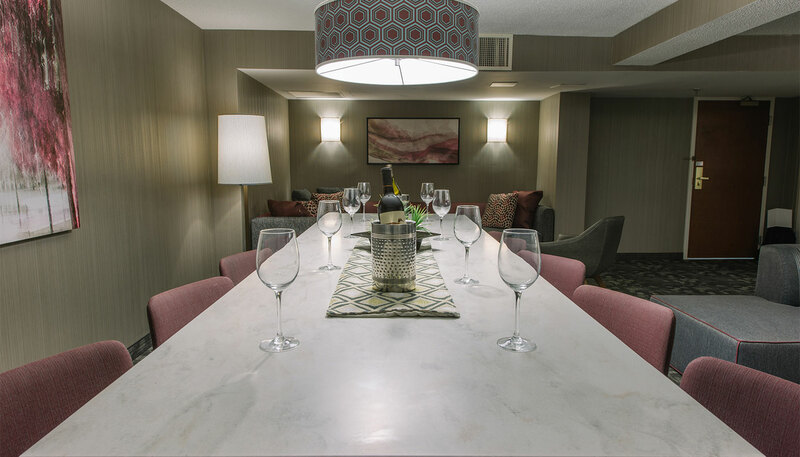 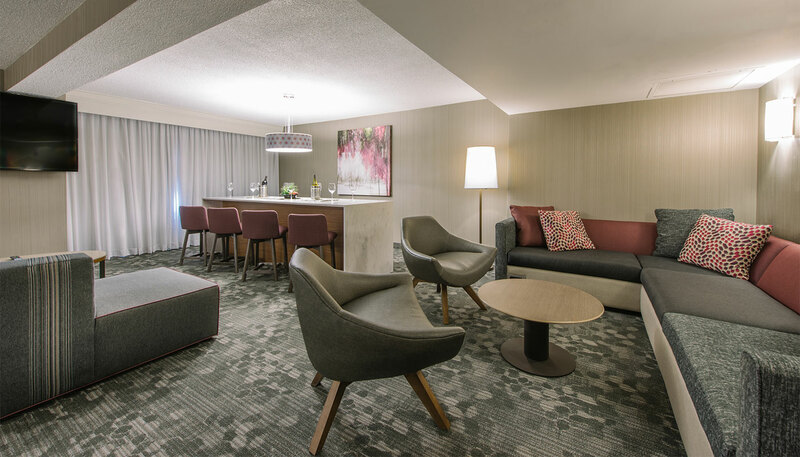 Located in the Merrimack Valley of Southern New Hampshire, the Courtyard by Marriott Nashua features 234 guest rooms and 5 spacious suites. 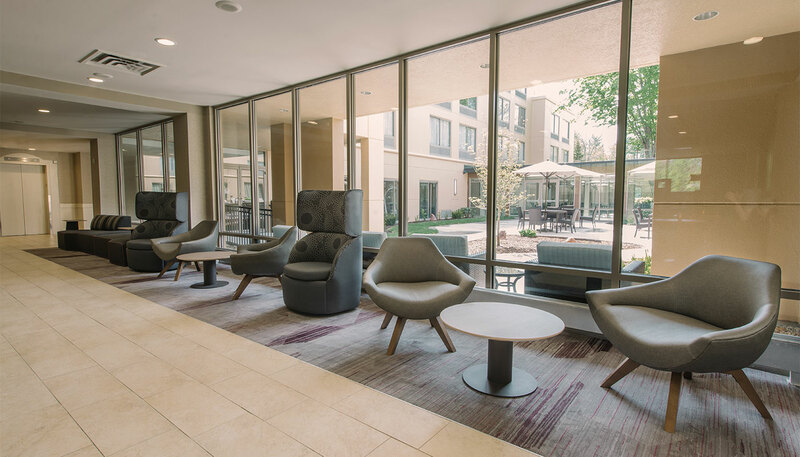 Highlighting contemporary, modern décor, the full-service hotel boasts indoor and outdoor dining options, 14,000 square feet of event space, indoor pool, and fitness center. 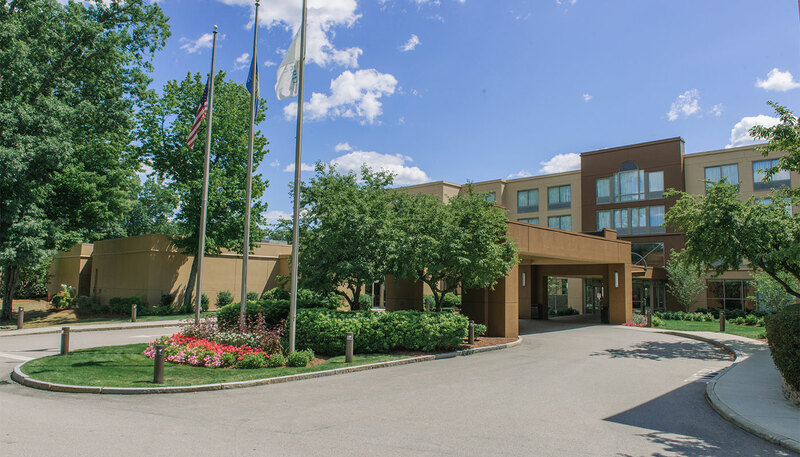 Roedel Companies acquired the hotel in 2013 from Host Hotels and Resorts. 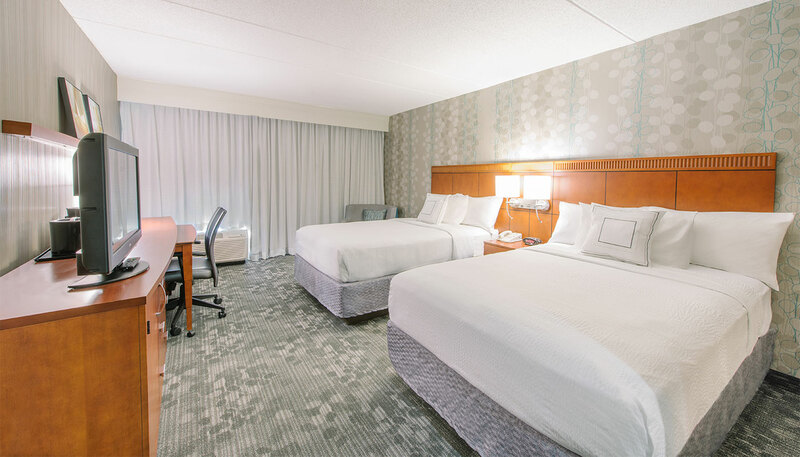 The facility opened in 1989 as a full-service Marriott hotel. 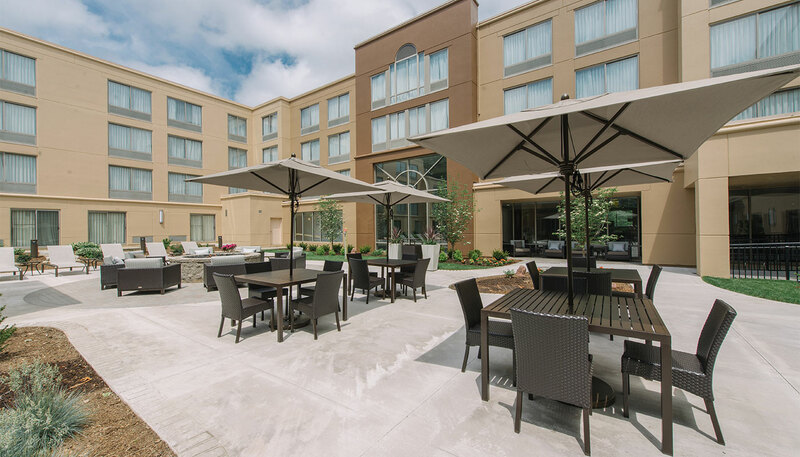 In 2006, Host converted it from a Marriott to a select-service Courtyard by Marriott electing to downsize the operation. 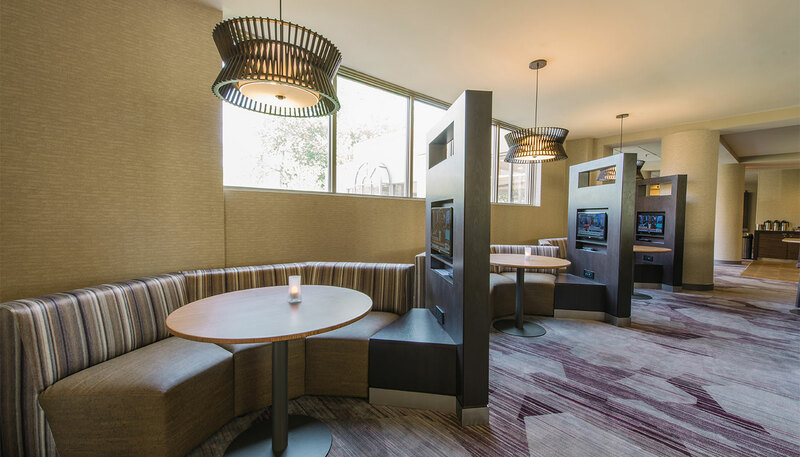 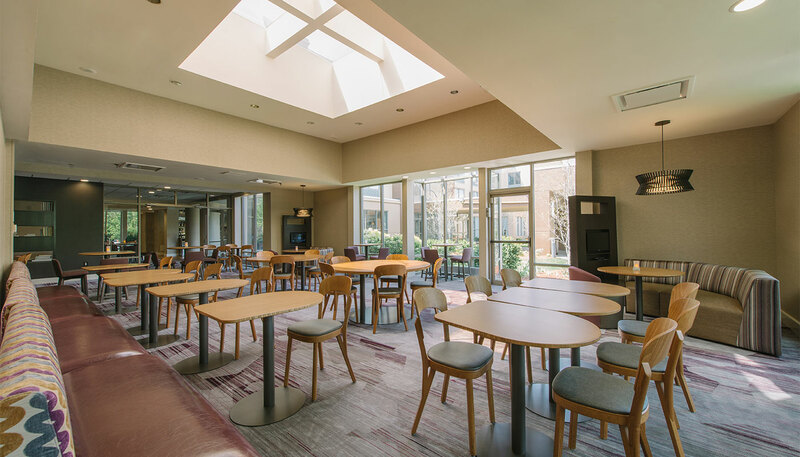 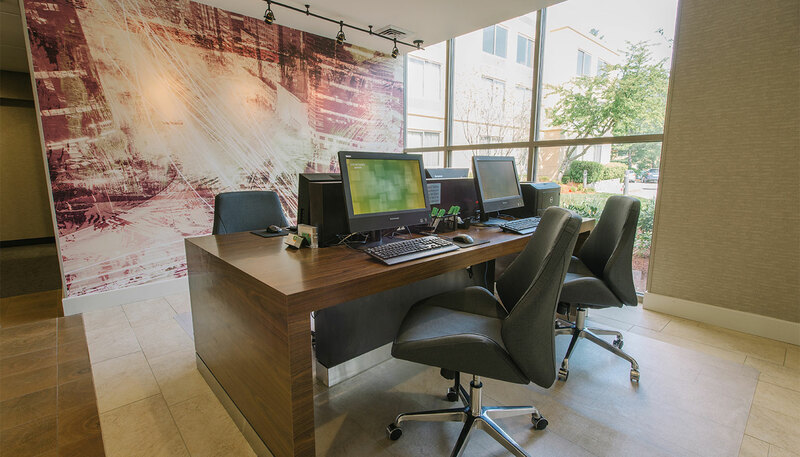 We saw an opportunity to acquire the property, renovate the Courtyard hotel and develop a brand-new Events Center to meet the need for modern, new meeting and event space in the market. 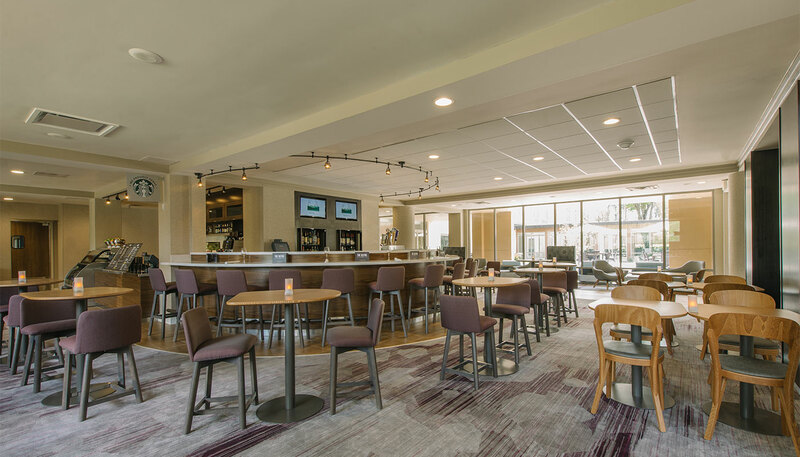 The company developed the property into two separate profit centers; a newly renovated Courtyard hotel and the Events Center featuring a new entrance, modern technology, expanded break out areas and a unique identity, marketing and sales plans. 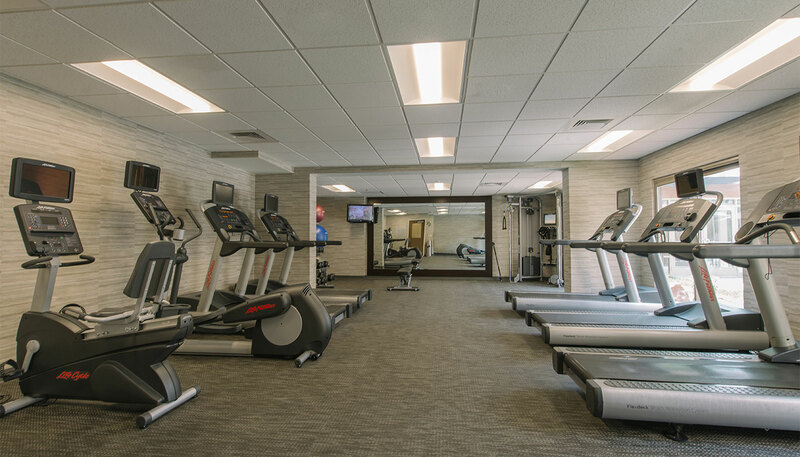 The facility was very well received by the local area and is exceeding expectations through the first 18 months of operations.